We’ve had a disturbing trend on this blog of people posting feel good stories, and I’m sick of it. 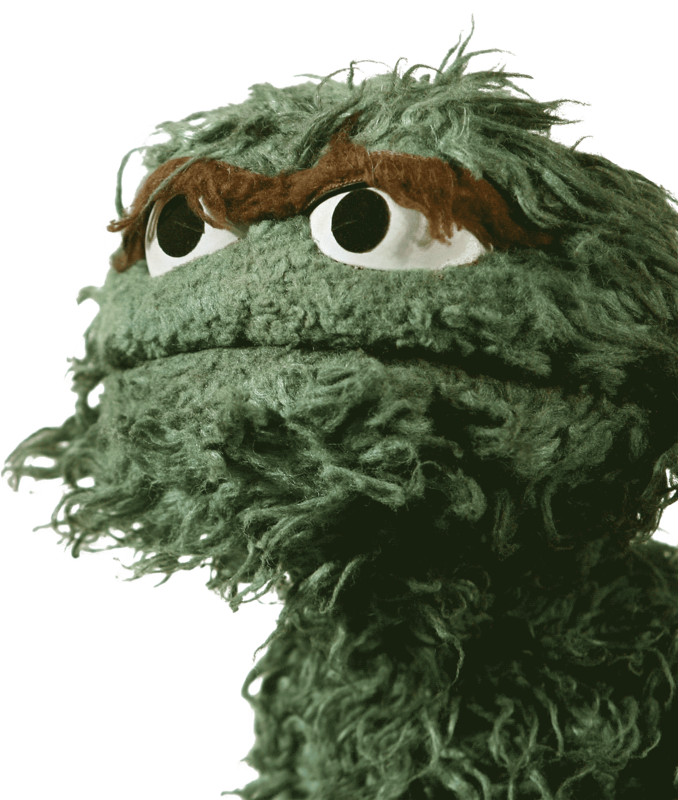 I’m a grump, a certifiable Grouch, and proud of it. There’s a whole list of reasons why I’m grumpy, and I’m going to list them now. 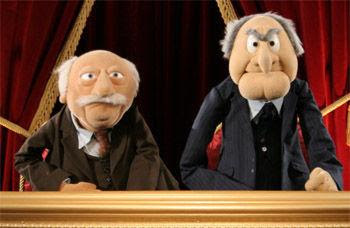 Paul and Eric, you shouldn’t even mention yourselves in the same SENTENCE as Statler and Waldorf, unless it’s to apologize for comparing yourselves to the S&W of current events. PD put your sweater vest back on, stop complaining about going back to work, and stop blogging about the third best show on a mediocre cable network. Blogging about inane things is my territory. Eric- Albert Clifford Slater sits backwards, not Zack Morris. We can’t afford Saved by the Bell errors in Your Uneducated Thought of the Day. You are Screech. In the worst way. 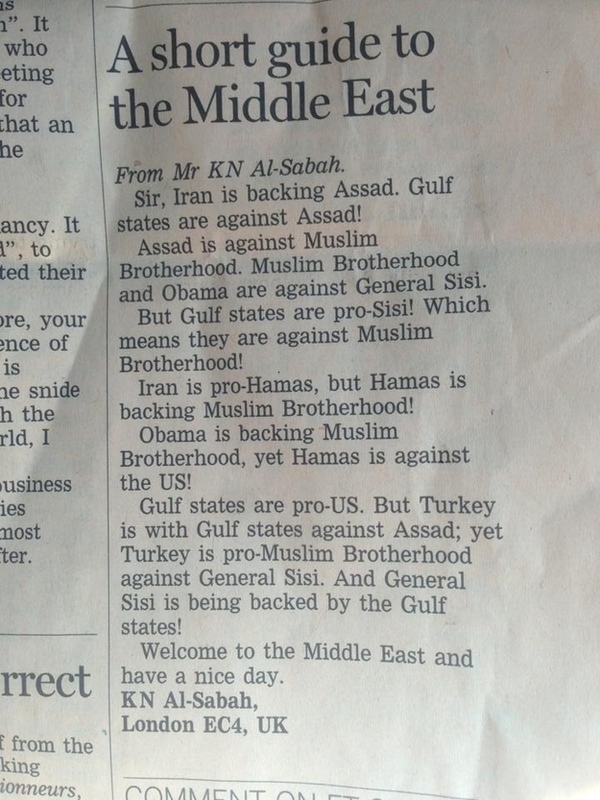 Tom- Keep up the good work. 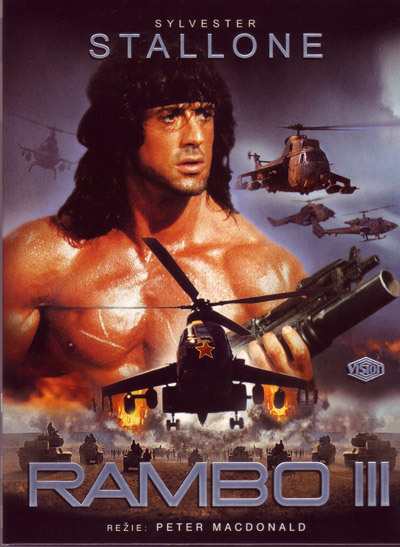 It’s like this mother fucker has never even seen Rambo III. Yo Adrian! We made it onto BroCast! You wish you were Oscar the Grouch. You’re Jim Carey as The Grinch, at best. Hater.